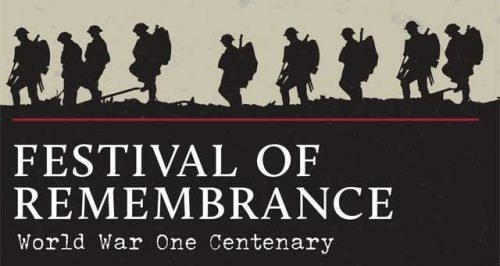 Hundreds of red poppy leaves made by schoolchildren from the Great Yarmouth area will cascade from the ceiling of the town’s Hippodrome Circus at a Festival of Remembrance on Armistice Day to commemorate the end of the First World War. Singers from Norwich Young Voices will be joining The Orchestrate! Project as they perform in this special event.